The Demon Black Gold Graphite wax is a high performance blend of graphite and special additives to ensure you're the first one down the mountain. Scented with black licorice flavor. 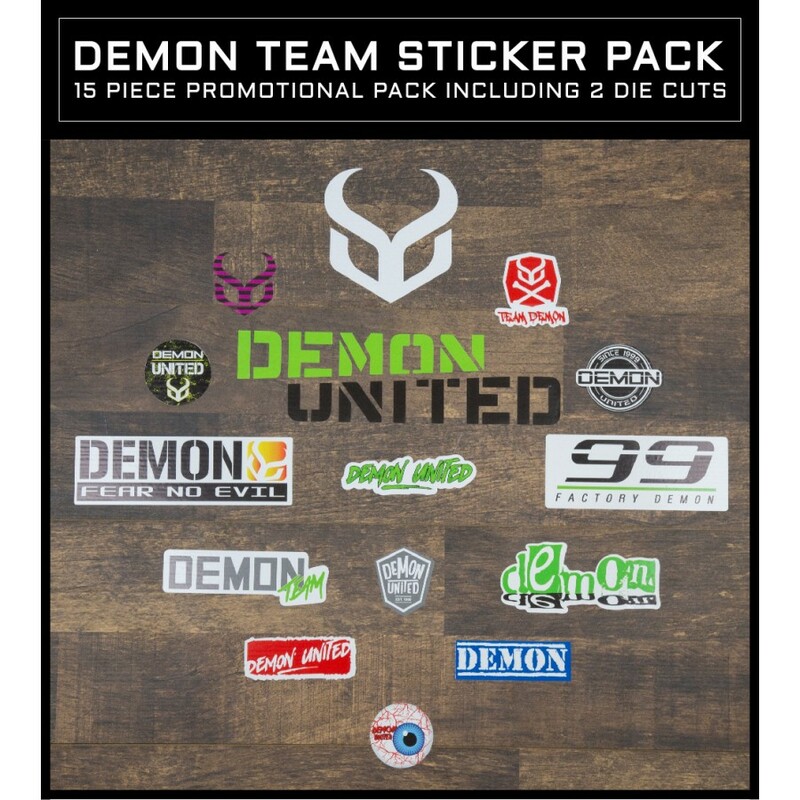 Grab the Demon iron, scrapper and buff pad and give your ride the ultimate speed wax. 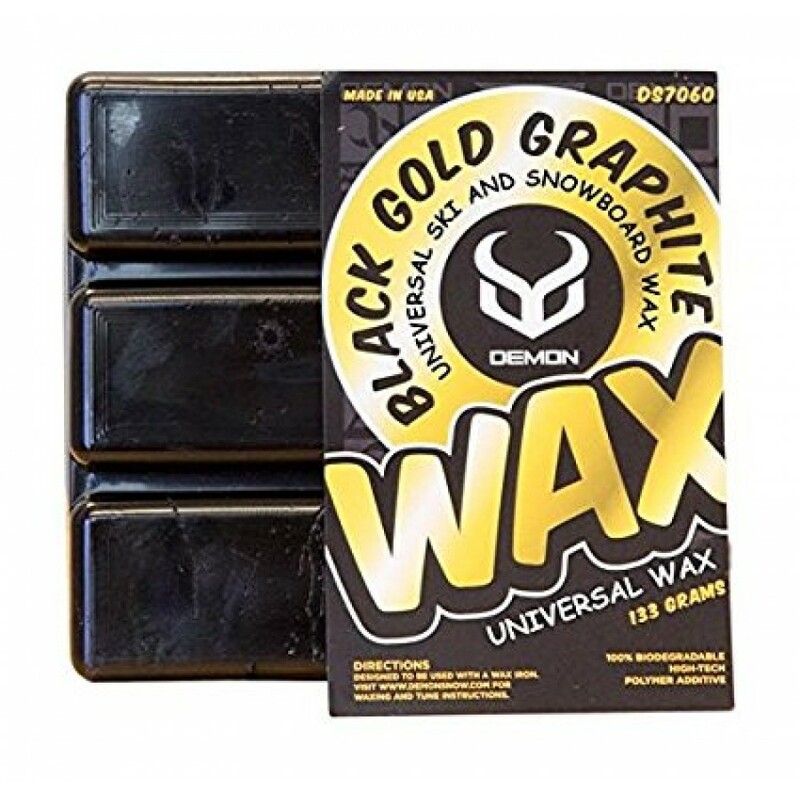 The Demon Black Gold Graphite wax is a high performance blend of Graphite and special additives. Demon Knob Metal Snowboard Stomp Pad Gotta have traction on your snowboard. Demon makes some ..
Demon Zeus Snowboard Stomp Pad Gotta have traction on your snowboard. Demon makes some killer..